Who doesn’t like Pokemon? The show was really funny. The characters were all likable even the bumbling trio of Team Rocket. How about coloring books? Does your hobby include working with colored pencils, pen markers, and crayons? If it is then you are in for a treat. 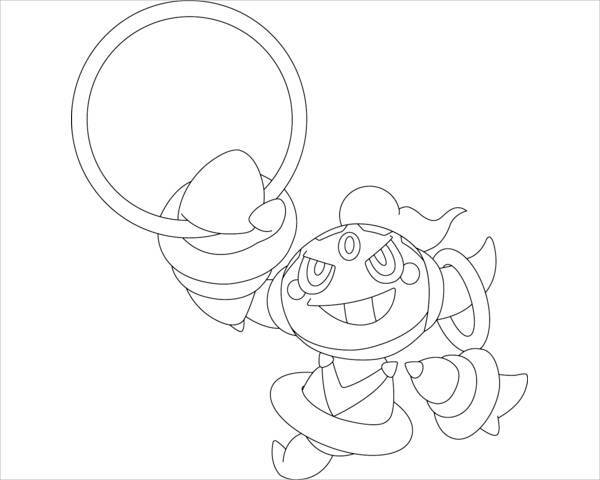 We have an offering of new “Cute Pokemon Coloring Pages” for your downtime recreational activity. The pages offered here cater to those who color in the beginners, intermediate and advanced stage. We have a mixed bag of coloring models to choose from. They are available in SVG, PNG, JPG, and EPS customizable formats. 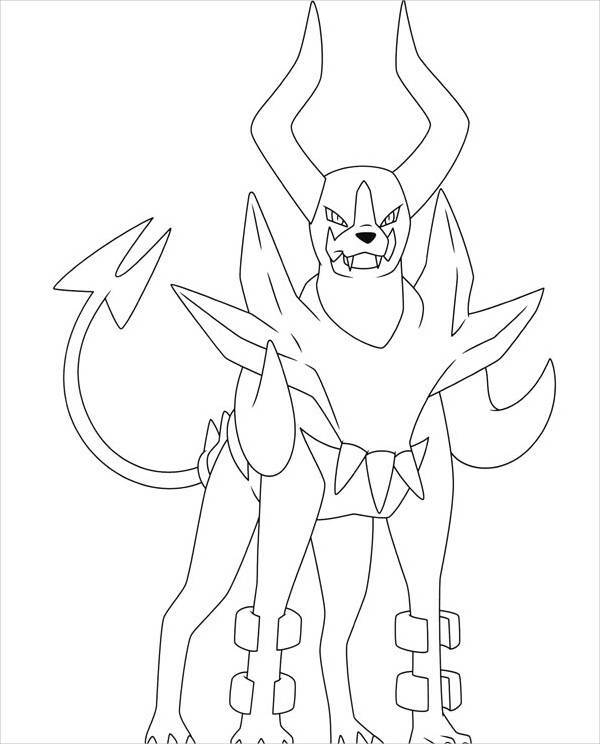 You can also see our Free Printable Coloring Pages listing. Pikachu is and will always be the marquee name for the Pokemon franchise. 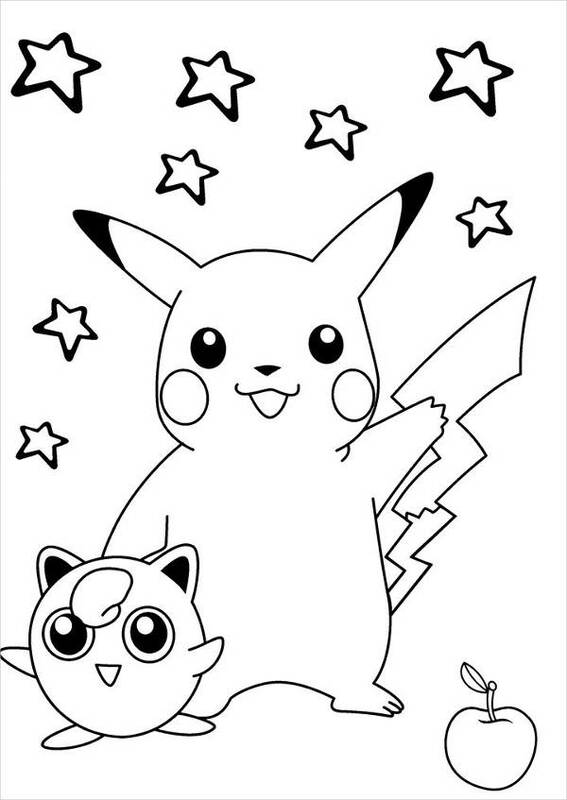 Here the lightning-based Pokemon is joined by the mischievous round ball named Jigglypuff in this “Printable Pokemon Coloring Page.” Side note: Jigglypuff has the tendency to get upset when everyone falls asleep after it belts out a song number. Prepare to have your faces drawn with a black marker. Ever since its inception in the world of manga and television, it was already evident that the fictional characters of Pokemon were greatly shaped by actual living creatures. 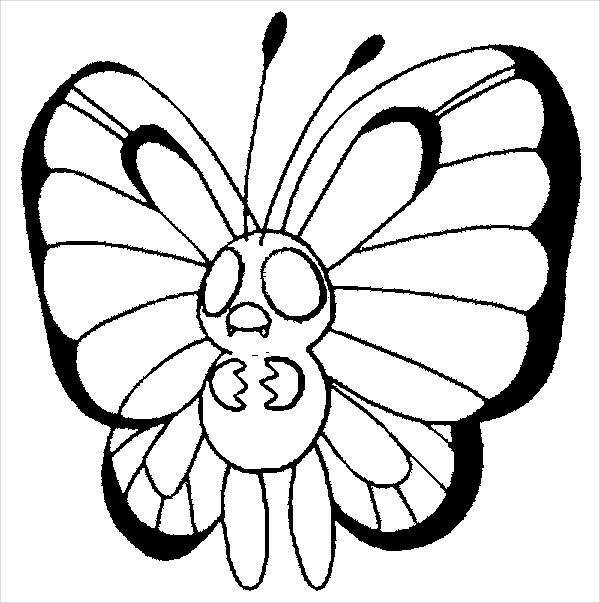 Take the image of the “Free Pokemon Coloring Page,” the flying illustration here is known as Butterfree. Sometimes you will ask yourself if it is an insect or not. But we do know one thing: start by coloring his body purple after you have downloaded and printed the page. 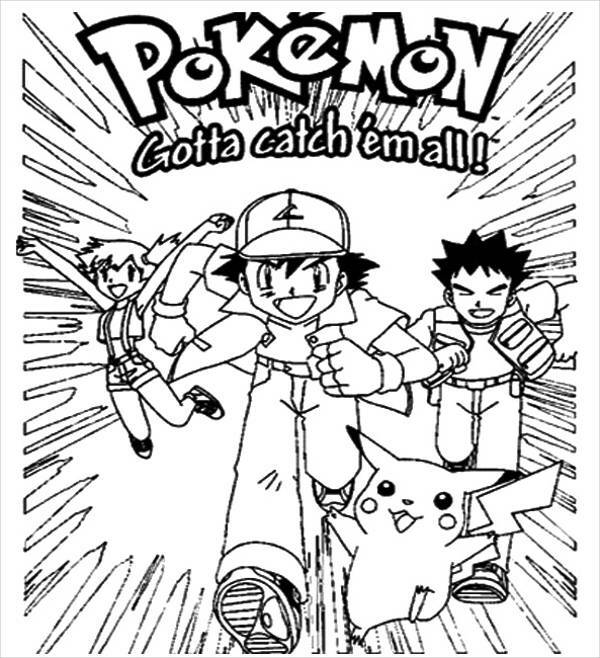 The whole gist of the Pokemon universe is that people dubbed as Pokemon trainers will catch wild Pokemon and train them to battle as a sport. 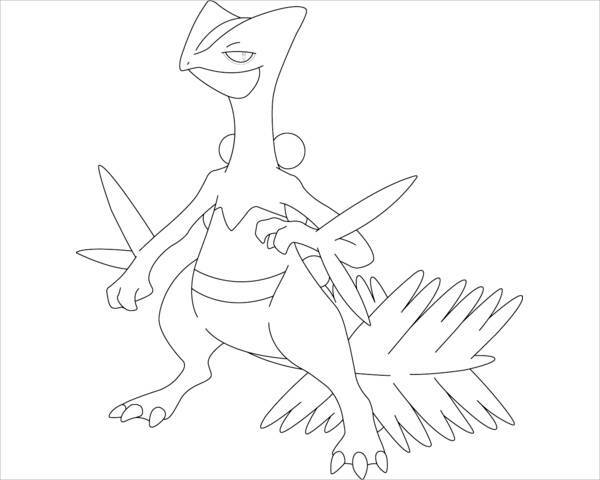 Check this Pokemon’s body language. You know that it means business as it prepares itself for an attack to an unseen adversary. 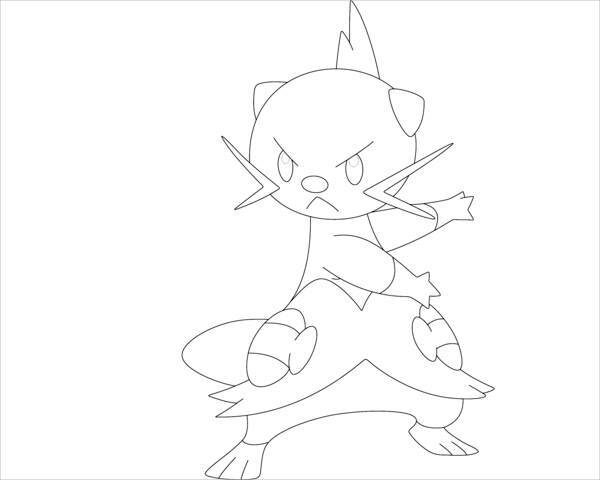 You can also check our Hello Kitty Coloring Pages and Coloring Pages for Kids listing. 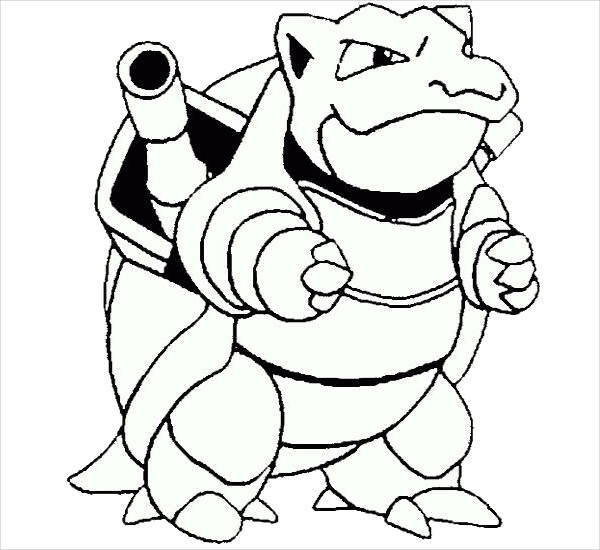 Half-tank, half-turtle, that’s how Blastoise is presented on this “Abstract Pokemon Coloring Page.” We suggest that this image be downloaded and printed for those in the intermediate and advanced coloring class as the line art is a bit complex. This needs sheer patience on your part. 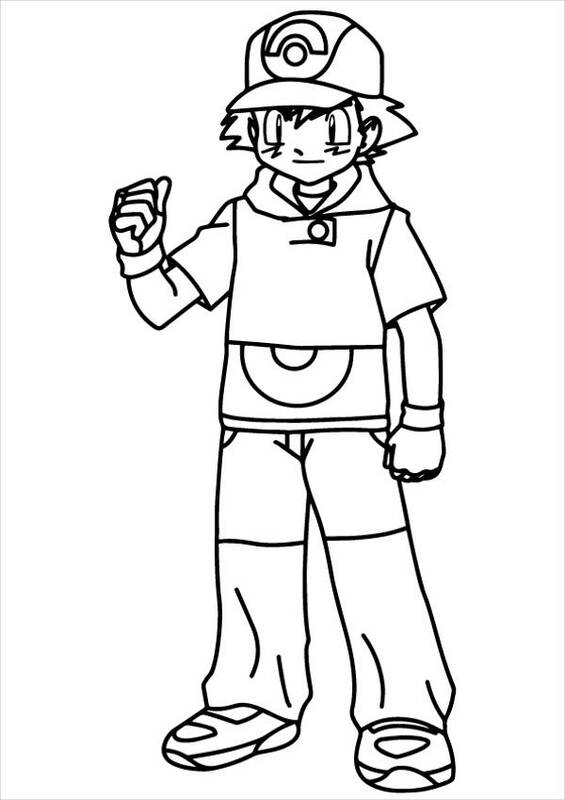 The boy you see in this downloadable “Pokemon Character Coloring Page” is Ash Ketchum. The main protagonist of the Pokemon series. He always wears that traditional two button jacket matched with a trucker cap that is worn sideways. Color the jacket blue and the cap red and white. Oh, those pants are blue by the way. Click the images now. They come in a variety of formats. Download the images now. We promise that they are both funny and stress relieving to children and adults alike. If you are finish with the downloading here and want to shift your coloring chops to a web-slinging masked hero then visit our Spiderman Coloring Pages listing.